Actor and Character possibilities. 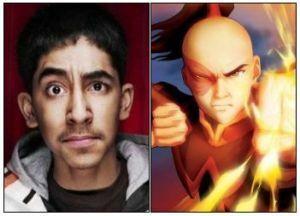 Actors who may play the characters for the new movie.. Wallpaper and background images in the The Last Airbender club tagged: zuko dav patel sokka nicola katara actors characters movie. This The Last Airbender fan art contains retrato, tiro en la cabeza, primer, headshot, primer plano, en la cabeza, and closeup. There might also be animado, cómic, manga, historieta, anime, and dibujos animados.